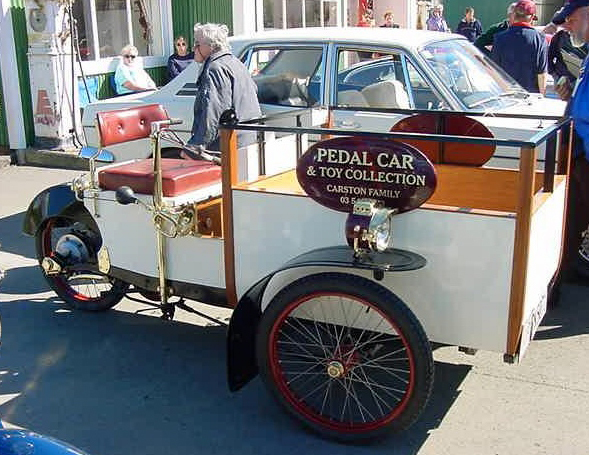 Auction: Collectors’ Cars in Nelson, New Zealand, 14 September, 2008. 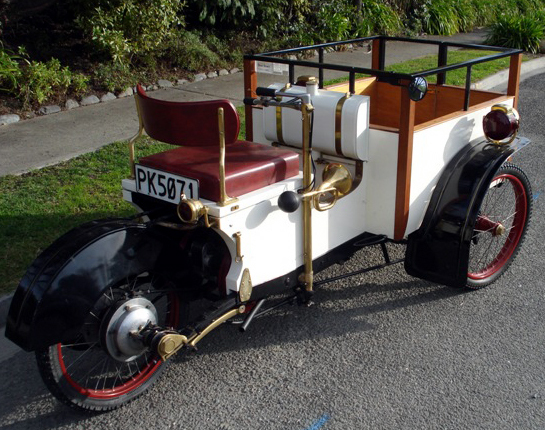 The Warrick Motor Carrier ‘PK 5071’ was in an auction in New Zealand. The auction house put an estimate of $22,000-$27,000 on it. 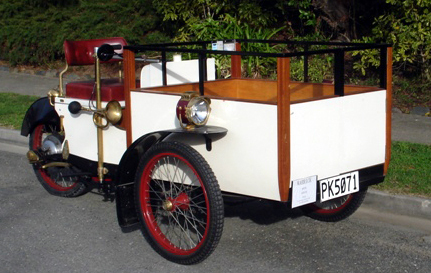 Overseas sales of the Warrick were steady and a number of examples were sold new to New Zealand in chassis form and bodied locally. 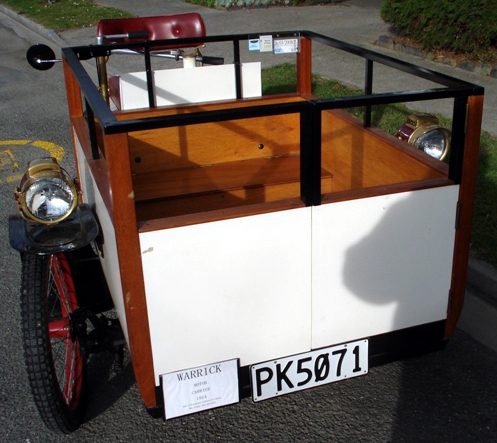 Here’s a previous picture of this Warrick pick-up.